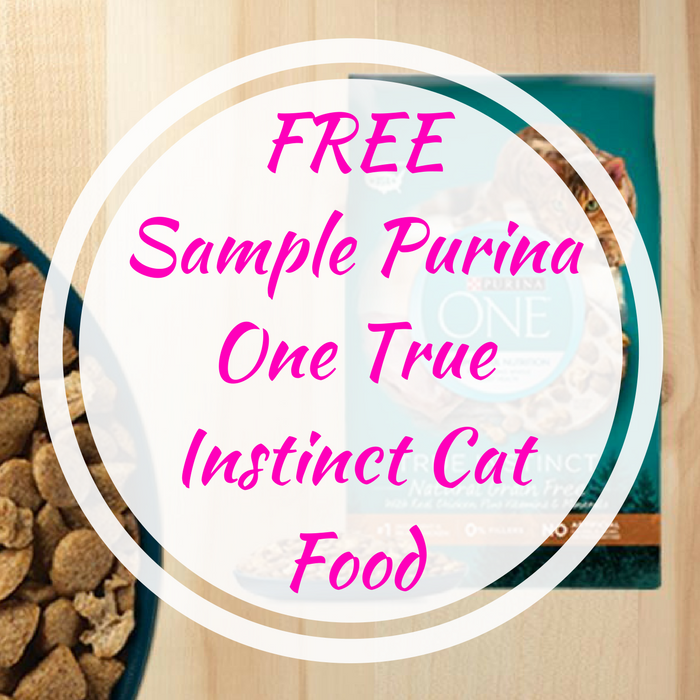 FREE Sample Purina One True Instinct Cat Food! You are here: Home / Expired / FREE Sample Purina One True Instinct Cat Food! FREEbie Alert! Click here to get a FREE Sample of Purina One True Instinct Cat Food! All you need to do is just fill out the form to request your FREEbie! Please allow 6-8 weeks for delivery. This will go fast so hurry and get your FREEbie now!